For 20 years, SmartNet has offered a full range of website design, graphic design, web hosting, email hosting, social media, branding and promotion services locally for New Hampshire, Maine and Massachusetts, and remote web design and development services to the world. 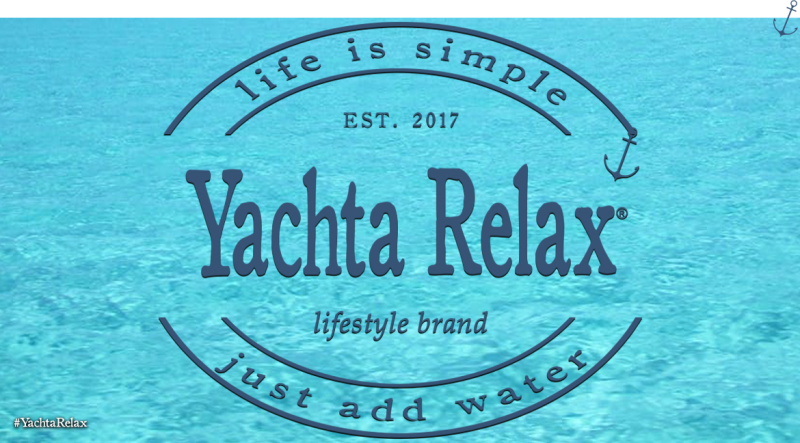 Yachta Relax is a lifestyle brand out of Key West, Florida. They currently offer t-shirts, hats, visors, stickers, and koozies. They will be expanding their line in the near future with lots of other products. Follow them on Instagram, they have the best posts! What did SmartNet do for Yacha Relax? Do you want a website that is responsive on all devices, is easy to update on your own, loads fast, and looks great, too? Look no further than SmartNet!